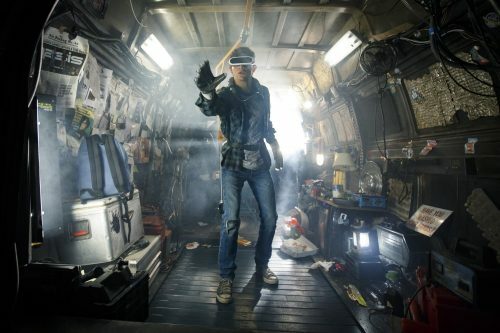 You are here: Home » Ready Player One? With a million and one Easter eggs in it, Ready Player One has just had its first trailer released. Not only that, the image above has quite a few in it as well. Just sit down and see how many you can spot without help!